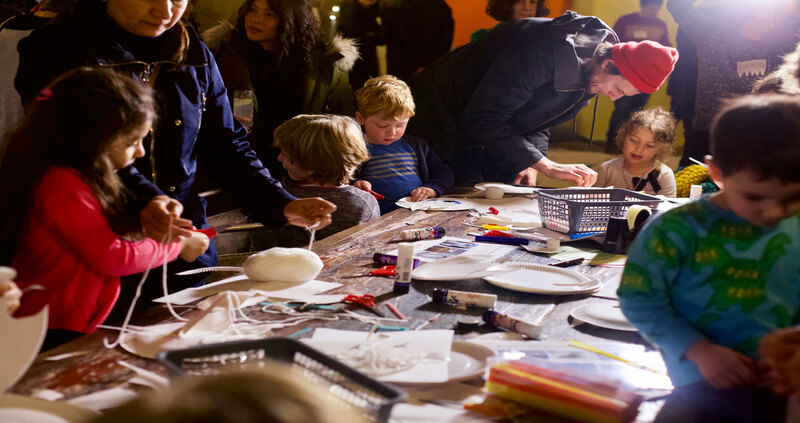 OKIDO host monthly Art & Science Workshops across London and Bristol! Each session is a one-hour slot that acts as a perfect introduction into the worlds of art and science! Each workshop is centred around a different topic, where we learn about it through discussion, reinforce it with an engaging science experiment and make something fun to take home. Here’s your chance to come and meet the people behind the magazine and the hit TV show Messy goes to OKIDO, learn something new, take part in some fun activities and make new friends. Each one-hour slot will include demonstrations and teaching sessions led by workshop facilitators from the magazine team, great resources and the chance to make and do something new and interesting.